Their corporate culture is anchored on Internal Services Excellence tenets. Heraeus two main principles in promoting ISE are people enrolment (instead of enforcement) and making “common sense, common knowledge.” These beliefs anchor the company's continuing drive to raise its world class excellence standards. Heraeus' employees are trained in using various LEAN methodologies such as Plan, Do, Check, Act (PDCA), Kaizen, Model of Sustainable Change, RAPID model, and 5S to look for opportunities for improvements. The company also holds annual ISE conventions overseas such as Bintan in 2017 and Cruise in 2018. These initiatives have motivated Heraeus employees to achieve remarkable cost savings for the company. Heraeus Asia Pacific Holding Pte Ltd has delivered substantial cost savings exceeding its targets since 2016 which improves the profitability of the company as whole. Another notable initiative is one of Heraeus's PDCA projects called "Forces of Change" which was aimed to address the employees' work-life needs by transforming the company's workplace to embrace the ISE Culture where everyone feels that the workplace is second to home. The success stories from this PDCA include expanding Heraeus' lounge to provide employees an alternate work space with window view and to create a place to unwind and relax. The company's Learning Centre was also converted into a multi-purpose room to play games and sports aside from just using it for trainings and meetings. Another event is establishing Power-up Exercise every Friday morning to promote exercise and safety sharing among all employees. Heraeus has also undertaken various Corporate Social Responsibility initiatives like a coastal cleanup event at Sembawang Park and beach, contributing $5,500 to their colleagues in Puerto Rico affected by Hurricane Maria, and preparing, cooking, and distributing daily meals to the underprivileged via the Willing Hearts program. 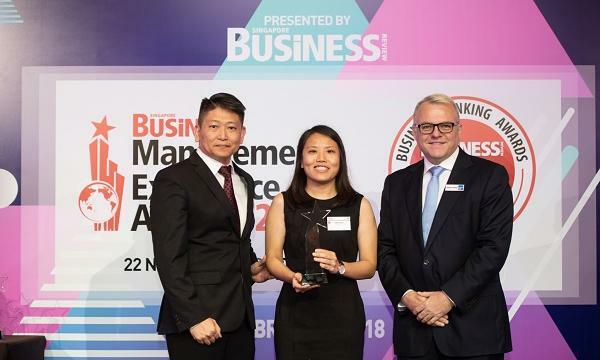 The Singapore Business Review Management Excellence Awards was held on November 22, 2018 at the Conrad Centennial Singapore. 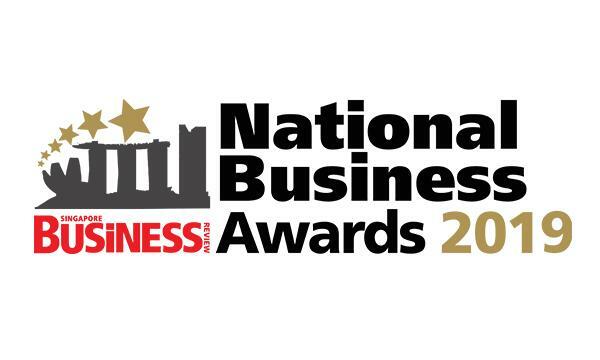 The award honours the country's most outstanding business leaders, including trailblazing individuals and teams whose initiatives have brought tangible business gains for their company's operations. The 2018 nominees were judged by a panel consisting of Henry Tan, Managing Director at NEXIA TS; David Chew, Executive Director, Risk Advisory Deloitte Southeast Asia, Lim Wei Wei, Partner, Practice Leader, Governance, and Risk at Baker Tilly TFW; Pardeep Singh Khosa, Director of Dispute Resolution at Drew & Napier; and Yang Eu Jin, Partner and Co Head of Capital Markets Practice at RHTLaw Taylor Wessing LLP. If you would like to join the 2019 awards and be awarded as one of the most outstanding management executives of Singapore, please email julie@charltonmediamail.com.